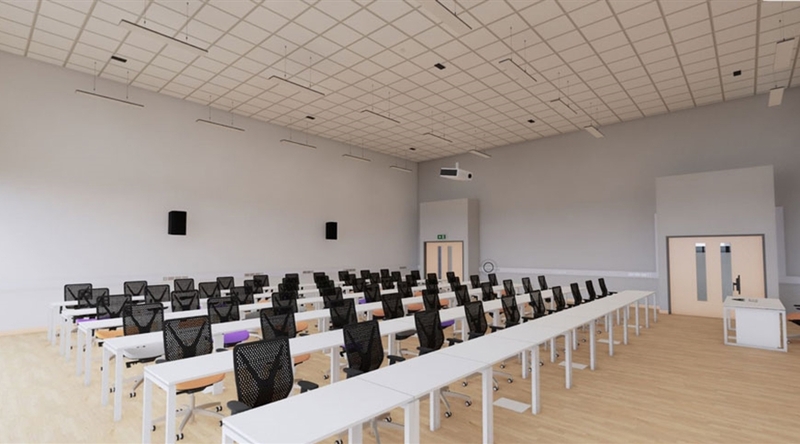 Ostick + Williams were appointed to this Design + Build project by Felix O’Hare in the summer of 2017 for the provision of a new further education facility for Southern Regional College, Armagh to be built on the existing site. 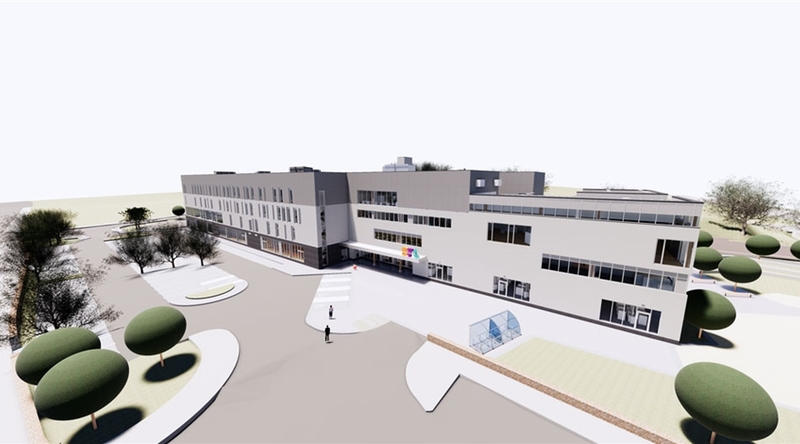 This new £20m campus will feature approximately 14,000 sqm. 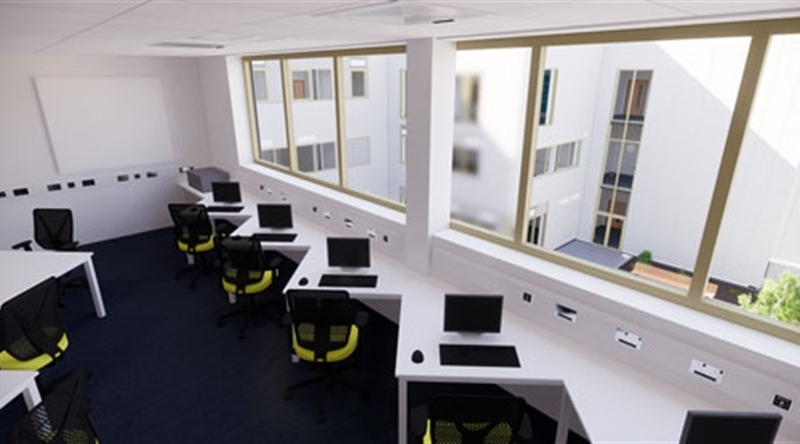 of specialist accommodation and is designed to facilitate world class professional and technical education and training.The works will comprise of new classrooms, lecture theatres and student support space. 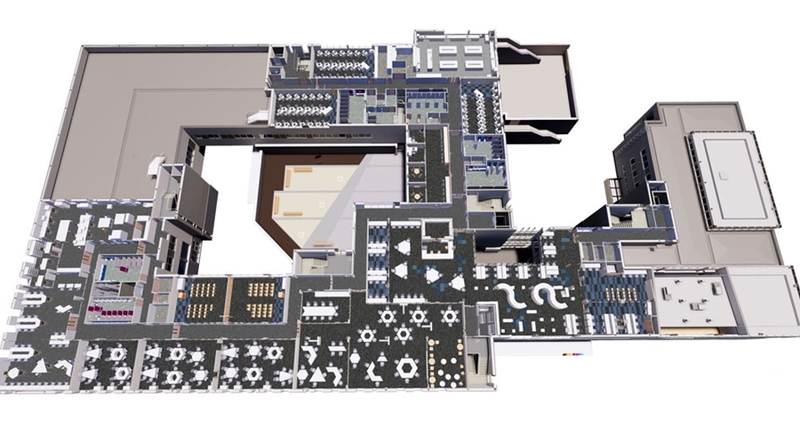 The project is being delivered collaboratively through the use of BIM to a Level 2 standard.